Yes, another blog post using an acronym. With the amount of acronyms in this industry, it's almost like speaking another language. This one is important, yet overlooked far too often. CTA stands for call to action. In regards to inbound marketing a call to action is exactly what it says...a call out for someone to take an action. A website CTA can be either graphical in nature just text. It would exist on a website or email for the purpose of getting the reader to take another step in some sort of process. Why a CTA is Important. Most websites have a lot going on. There are so many options and routes for a visitor to take, they may not be taking the actions that are ideal for generating conversions. A CTA would be created to direct a visitor on to a landing page in which they convert and it would stand out from the rest of the content; almost screaming "HERE I AM! CLICK ME!". By adding the CTA you can remove some of the guess work for the visitor and guide them through your website instead of hoping the get to the right spots to convert. That is why a CTA is important. You need your website visitor to convert in some form or another, or all your website is is an online brochure. It's 2014, we are way beyond online brochure websites. What Does a CTA Look Like? 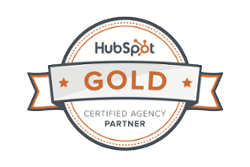 Or a bit more detailed like the Hubspot one shown here. This whole box is a CTA at the end of a blog post. It has the button to click, but also provides enough information to make the reader want to click. 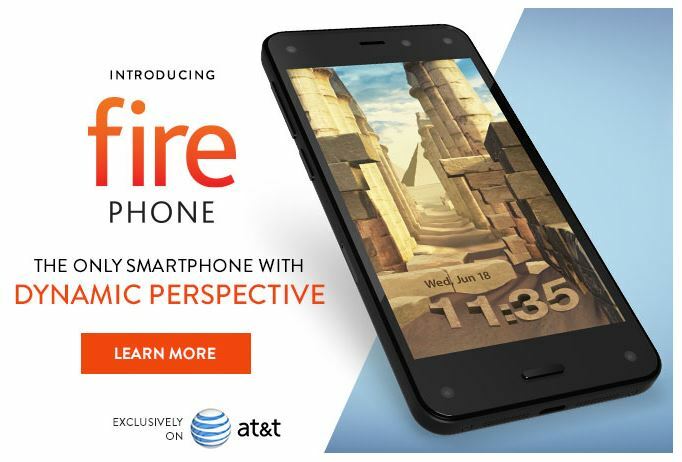 On Amazon, without a CTA visitors would have to come across the new fire phone on their own, but with the CTA it cuts through the clutter and grabs the attention of a website visitor. It isn't set in stone how to make your CTA look, but again it must stand out. Additionally it shouldn't look like something that people would be too intimidated to click. The examples I've shown you are all clean, to the point, and the actual button describes what the visitor should do with descriptive languages. They use contrasting colors, yet fit with the color scheme in order to stand out. Where Should a CTA Be Used? For most websites it shouldn't be an issue to use a CTA on every page as long as it doesn't look to salesy or pushy. The CTA shouldn't take over, your content is still important. 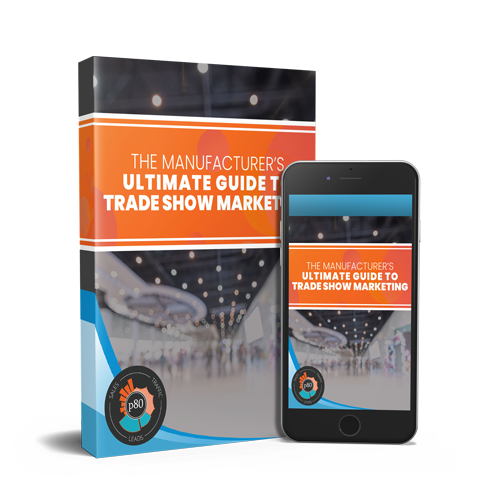 Additionally you shouldn't have a plethora of CTAs on one page because it gets confusing for your visitors. In an ideal world you would have only 1 CTA per page, but in some cases more are acceptable. There should also be CTAs used in your email blasts. These will help tie your email back to your website, the place where most of your conversions are likely taking place. Again, on an email you don't want to confuse the reader so limit the amount used per email. Where Should a CTA link to? Any CTA that is for the purpose of generating a conversion should be directed to a landing page. Landing pages are a page created for one purpose, to actually persuade the reader to move on and complete the actual conversion. The purpose of the CTA is to get them there. If there are too many steps you will lose them before the conversion. You can easily create CTAs with advanced programs like Photoshop or even more common programs like PowerPoint. These would create graphical CTAs in which the text is part of the image. There are also a ton of online CTA generators that will help you out if you don't have the in-house skills. The absolute best way is to use CSS to create buttons and button effects, but we understand that is not always the easiest way for most SMBs. The bottom line is you should be using them. If you are losing visitors before they convert, that may be one of the major flaws on your site.